Well this certainly took everyone for a shock. 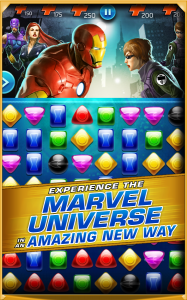 Yesterday, executive editorial director of Marvel Digital Media Ryan Penagos mentioned on Twitter that a new game, Marvel Puzzle Quest: Dark Reign, is heading to iOS and Android devices. This took everyone for surprise as there has been no hype for it at all and even more surprising is that even after reports of the game coming out on October 3rd it seems it already has been released early! This is super exciting since Infinitive Interactive hasn’t put out a Puzzle Quest game since 2010 with Puzzle Quest 2. 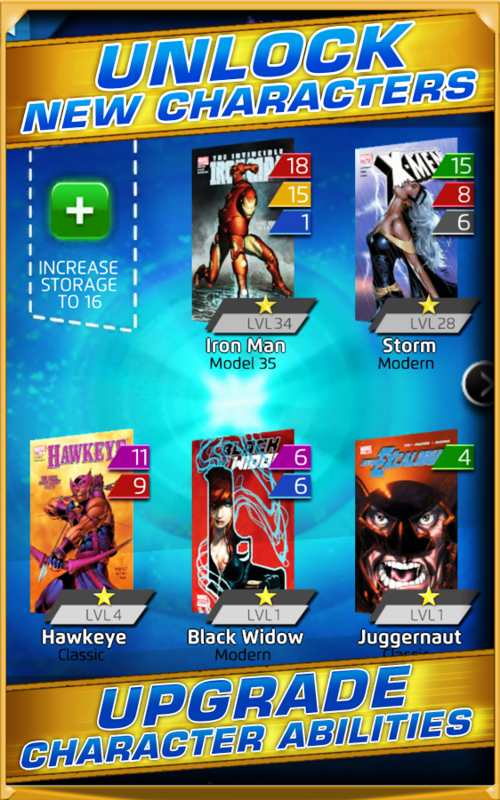 Marvel Puzzle Quest: Dark Reign obviously has Marvel characters branded all over it (to take advantage of recent years superhero kick?) and the Dark Reign aspect is in reference to the post-2009 era of the Marvel Comics in which the villains run the universe. 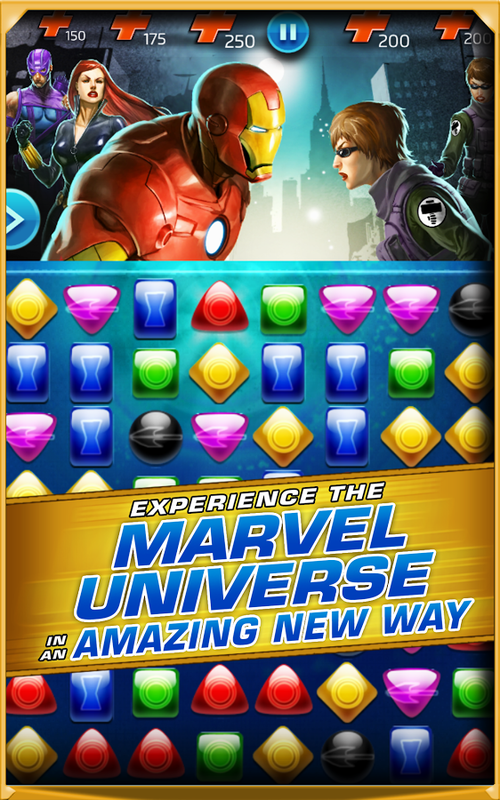 Gameplay in Marvel Puzzle Quest: Dark Reign has you assembling your team of superheroes as the two works of good vs. evil collide in the Marvel universe. 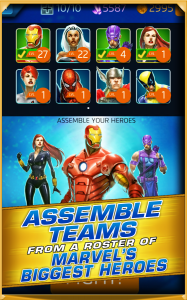 While it is a puzzle game there is a bit of strategy in your matches as well as your team of heroes. 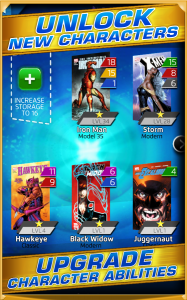 In general Marvel Puzzle Quest: Dark Reign seems to have the puzzling action you love from the Puzzle Quest series combined with all your Marvel universe superhero fandom. 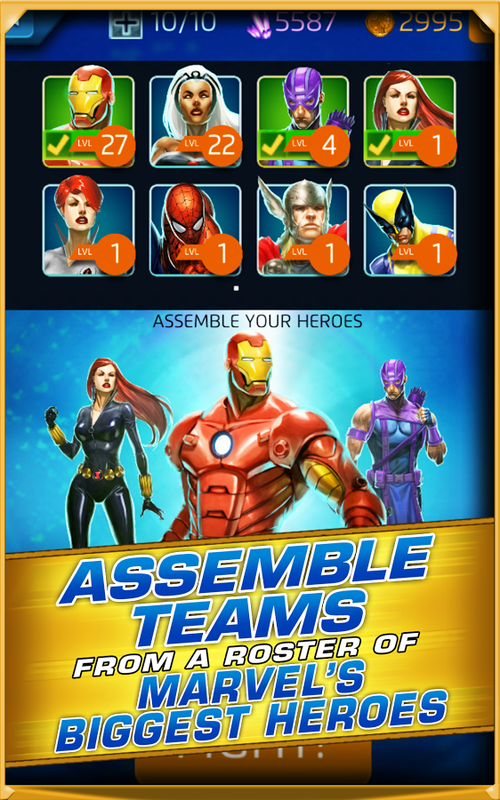 Check Marvel Puzzle Quest: Dark Reign out right now!